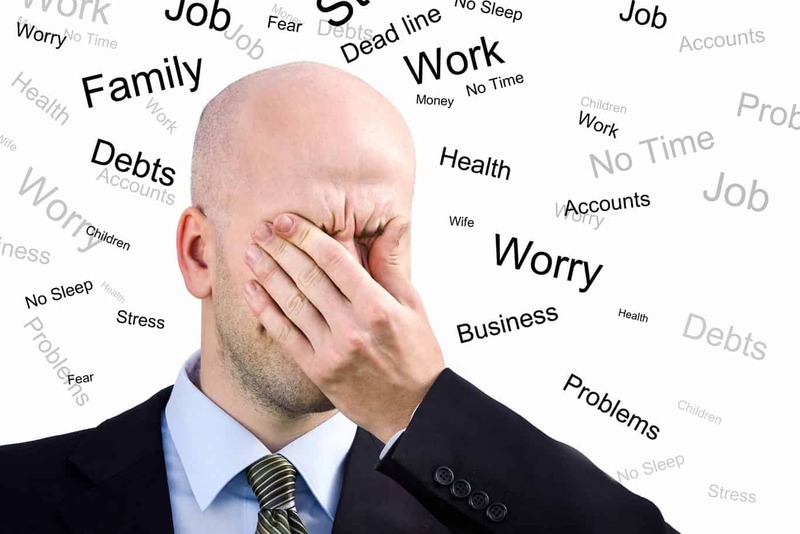 Stress and anxiety are becoming more and more common, leading to a myriad of health issues. Learn how to recognize stress, avoid it and turn it into positive motivation. Sign up and bring your friends! keypad located on the wall beside the front doors. For the access code, please contact our office.